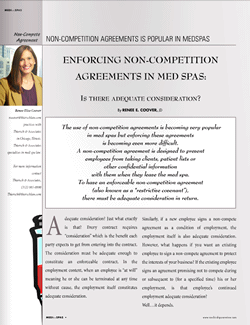 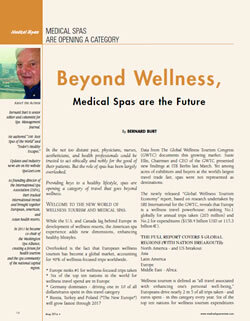 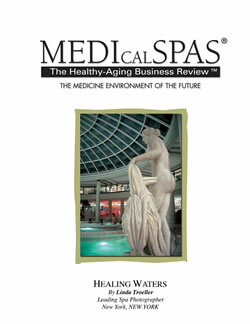 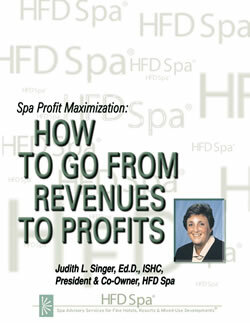 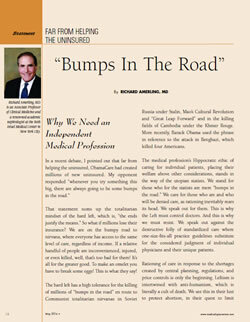 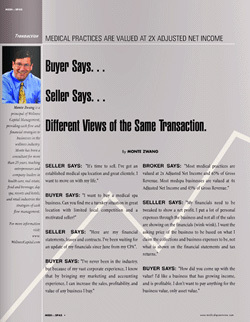 ENFORCE NON-COMPETE AGREEMENT IN YOUR MEDSPA - IS THERE ADEQUATE CONSIDERATION? 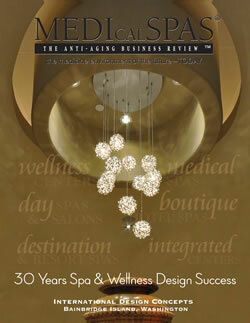 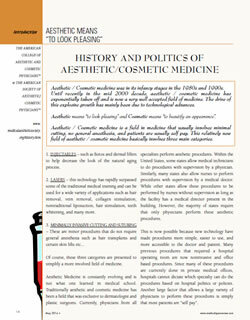 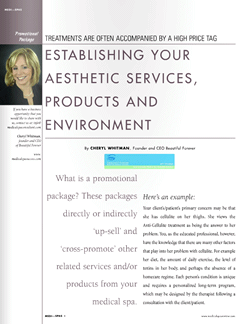 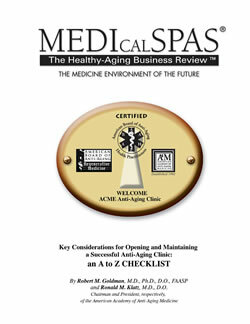 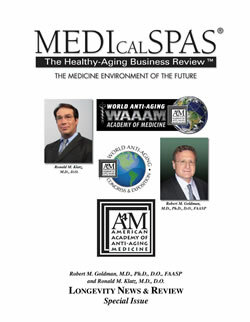 A4M Anti Aging Clinic - Key Considerations for Opening and Maintaining a Successful Anti-Aging Clinic. 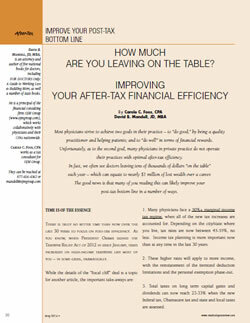 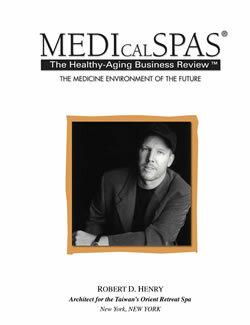 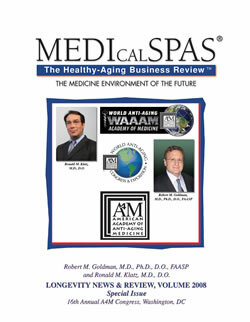 A4M News & Reviews April 2008 - Longevity News and Review provides readers with the latest information in breakthroughs pertaining to the extension of the healthy human lifespan. 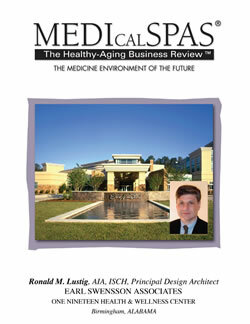 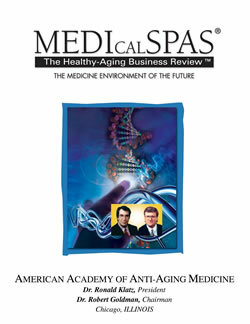 A4M News & Reviews July 2008 - Longevity News and Review provides readers with the latest information in breakthroughs pertaining to the extension of the healthy human lifespan.